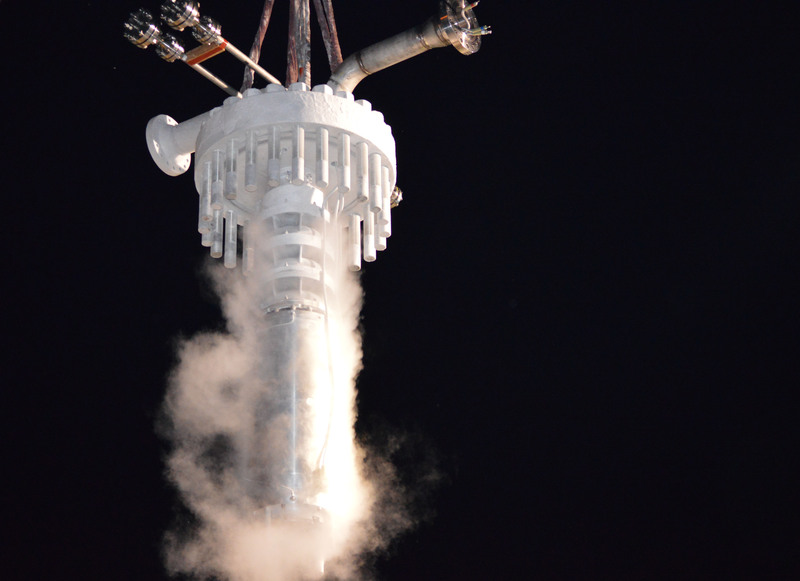 This EIC Cryo LX10-16, 4-stage cryogenic upward flow expander is installed in a floating LNG facility. Cryodynamics pumps and expanders are now manufactured at Elliott’s global headquarters and factory in Jeannette. In support of the merger, Elliott Group plans to break ground on a cryogenic product testing facility close to its headquarters. Elliott Group supplies custom‐engineered refrigeration compressors for baseload LNG plants as well as a full line of rotating equipment for refining and petrochemical applications. Shared synergies in markets, product lines, and customer base was the impetus for the merger. Elliott Group will maintain the Cryodynamics brand. Ebara International Corp. will continue to operate under that name and will be one of four business units within Elliott Group – Industrial Products (small steam turbines, steam turbine generators, system packaging, and auxiliary systems); Engineered Products (centrifugal and axial compressors, large steam turbines, hot gas expanders); Global Service (service centers, field service, engineered solutions, spare parts); and Ebara International Corp. (cryogenic pumps and expanders).